Locations — Stay true to you. 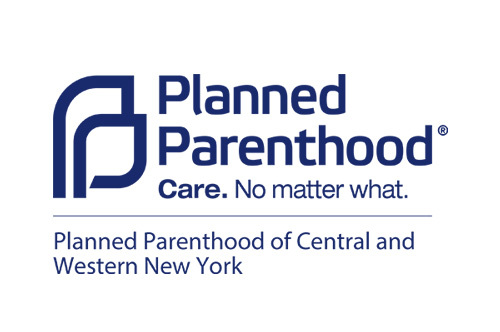 There are several healthcare providers in Monroe County that offer free and confidential reproductive health services to all women. Transportation assistance is available — just ask. Names and contact information are active links. Please note: IUD insertions are not available at this clinic. Please call for hours and appointments. Click here for healthcare providers in New York State.